Semi trucks have a tractor unit at the front containing the engine, which tows the semi-trailer units holding freight for transport. They are vital to the economics of a country since these trucks are responsible for the smooth running of supply chains. 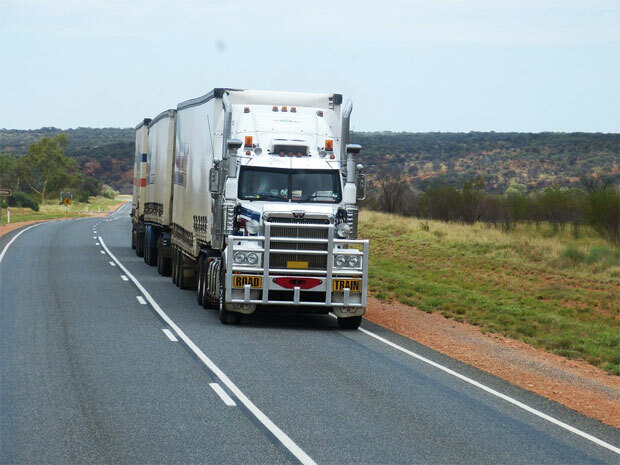 As a semi truck driver, you often have to drive long distances over days and nights; therefore, it is necessary for the trucks to be in excellent working condition. You must also accessorize them to provide maximum comfort to you and maximize efficiency while reducing fuel consumption. Today, I will discuss how to choose the right accessories for your semi truck, based on comfort to the driver as well as road safety. Exhaust smoke stacks work to boost the performance and power of trucks by allowing them to release the warm exhaust fumes more efficiently, as the hot air naturally rises and is removed from the exhaust stacks. Exhaust stacks also help lower a vehicle’s Exhaust Gas Temperature, which is important because increased EGT can cause damage to your vehicle. Under increased temperatures, the engine gets a hit and may even start disintegrating. Exhaust stacks avoid all these unwanted mishaps and allow the vehicle to reach higher speeds on roads. Although many optional features added to vehicles do not add to the resale value of the vehicle, alloy wheels are an exception. They add both aesthetic and resale value to a vehicle. You can buy alloy wheels in chrome, which adds an undeniable aesthetic appeal to any vehicle. Chrome alloy wheels are easily available online at Iowa 80 chrome shop. Most truck drivers complain of wrist ache, which occurs mainly due to the limited movement and awkward position of the wrists and hands on the steering wheel as they drive. Use an ergonomic steering wheel; these work to correct the posture of the wrists and arms as the driver steers. You must also keep in mind to adjust your seats and steering wheels to ensure maximum comfort for yourself while driving. It is important for semi trucks to have big, clear mirrors that you can adjust easily for an accurate view of the road. Adjust these side view mirrors according to your comfort, to reduce the chances of back pain. The convex mirrors must at the standard driving position of the driver, provide an unobstructed view of the road behind, while the flat side mirrors should serve to show as much part of the road behind and around the truck as possible. You must replace any loose or damaged mirrors immediately to enhance road safety for both, the semi truck and other vehicles. Another factor that increases the resale value of vehicles and adds aesthetic appeal at the same time is metallic paint. However, you must carefully decide the colors since not all colors provide the same visually pleasing factor. On the other hand, if you happen to want something more eye-catching, you can have your semi truck custom painted in images and patterns of your own choice. These custom paint jobs can range from simple stripe details running along the side of your semi truck to hand-painted flames running up the front and sides of your truck, setting your vehicle apart on the road.